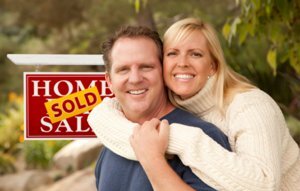 Want to learn more about selling your home. Click here. Click here to learn more about buying a home.